ABOUT THE FLOORING GALLERY, LLC. 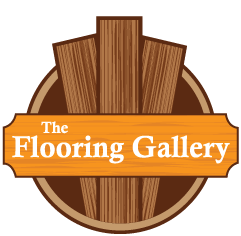 The Flooring Gallery LLC can supply, install, and finish all types of Hardwood Flooring in single family homes, condos, townhouses, high-rises, department stores, commercial buildings, dance studios, malls, etc. 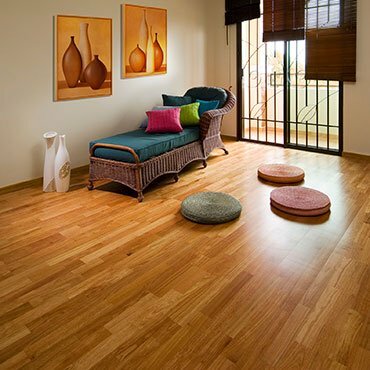 We offer hardwood flooring in unfinished solid, pre-finished solid or engineered, laminate, and parquet. We have installed glue-down, nail-down, and floating applications. From basic installations to high end custom installations, our customers’ satisfaction is our major concern. Our projects range from small refinishing jobs to large developments. We work with builders, homeowners, designers, architects, municipalities, and anyone else requiring our services. Service Area: All of North New Jersey and south to about exit 4 on the Turnpike. Parts of Eastern Pennsylvania. In New York – Putnam, Westchester, Rockland, Orange, and Nassau Counties. Also Manhattan and surrounding areas. Fairfield County (and slightly beyond) in Connecticut. We are extremely reliable with showing up and completing the work on our scheduled days. You can depend on us to do exactly what we say we will do. We have our operation down to a science, our men are very efficient, and so all work is completed on a timely basis. All billing sent to you is accurate. The quoted price on any given project is the price you will see on the invoice when the work is done. We pride ourselves on superior workmanship. Our on-going service for each site, even long after it is completed, is second to none. One of the biggest complaints we hear from builders is that it is hard to get contractors to show up when a site is nearing its end and the building has slowed down. They say the only thing more difficult is getting contractors to complete warranty work in a timely fashion. We outshine the rest by making it a point to excel in this area of construction. Even though all of the above items are important, you still can’t pay too much. That’s why we keep our prices competitive. Many references can be furnished upon request.